Is WooCommerce Good Enough for My store? WooCommerce is an most popular WordPress plugin and despite being freely available, it has all the features available which you can expect from any paid or premium softwares. Moreover, as it used by various types of customers who are selling different products which includes but not limited to Virtual like eBooks, audio or Video files, Physical products like Electronics, books or Services like plumber, electrician etc. As it has been used by most of the web stores around the world and thus making it the best free plug-in for an e-commerce website with multiple language support. You would be hard-pressed to find something that competes with the level of potential here. It exercises the owner’s creativity for being hugely flexible and extensible. Here is a list of major perks if you are considering WooCommerce for your e-commerce needs. WooCommerce is a plug-in of the powerful WordPress software, therefore allowing you to benefit from its immense theme and plug-in options to make your e-commerce website look classy and professional. It allows users complete control over their website data using various performance features and analytical tools. 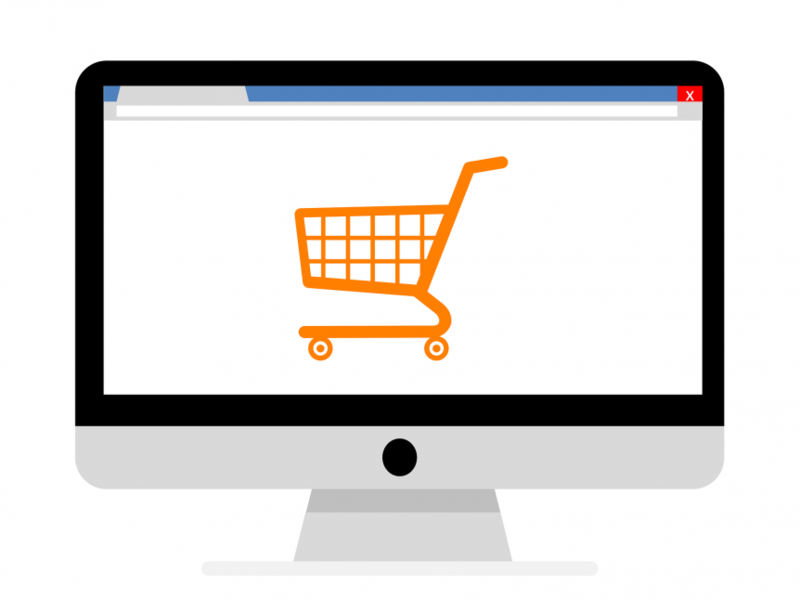 WooCommerce acts as a platform for a variety of e-store merchandise, so it can tailor specifications to match your product and facilitate business growth, as well. It also provides other extensions some paid and others free to give your customers offers incentives through customer retention programs like coupons, friend referrals, and full security audits. Search engine optimization and other marketing features are integrated to allow you to advertise your store easily on the Internet. Most of the WooCommerce themes are mobile friendly and works well on Mobiles, Tablets, Desktop and Large Screens. WooCommerce is a plugin of WordPress which is an open source CMS written in PHP scripting language, which allows you to find experienced developers easily and with help of WooCommerce’s large and supportive community, you can do most of the customizations yourself. WooCommerce boasts low maintenance costs for those getting started on a budget. You will only have to pay for web hosting services. Most of the sites are on WordPress these days , so hosting companies created ready-made plans of these sites and with dedicated support from them. Building your first Woocommerce store will take 15 mins time. One of the most important features of an e-commerce website is payment and shipping. Now with WordPress being so popular, there are a variety of plug-ins of payment and shipping companies available for WooCommerce, thus making life for the user a lot easier. Your online store will be unlike any other when combining WooCommerce’s versatility with WordPress’ content management tools. The duo makes for a dynamic e-commerce framework at no charge. WooCommerce is the ultimate e-commerce decision for its simple and neat toolkit that is friendly to vendors, customers, and developers alike. You may contact us by phone during office hours Monday to Friday, 9:00 AM to 5:00 PM or use the form to email us 24/7. We answer all emails within 24 hours and most times you will receive an immediate response. Thanks for your feedback and inquiries.